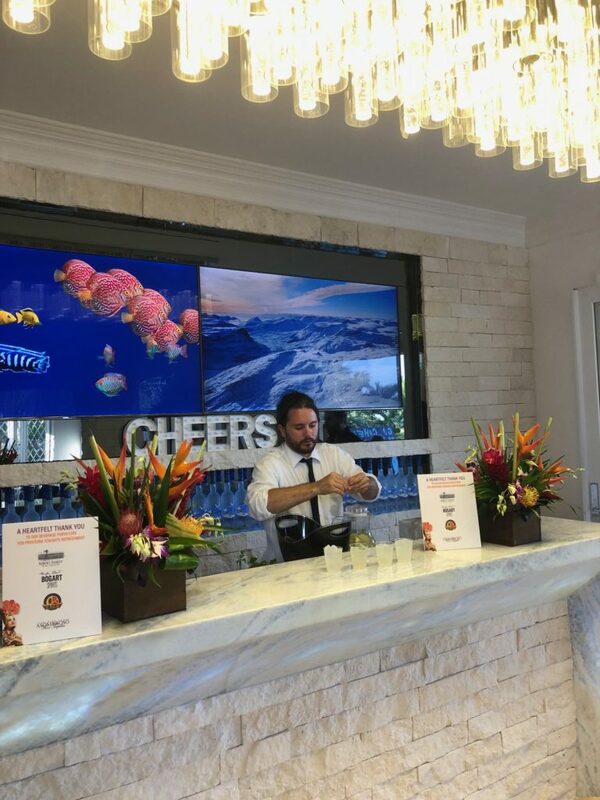 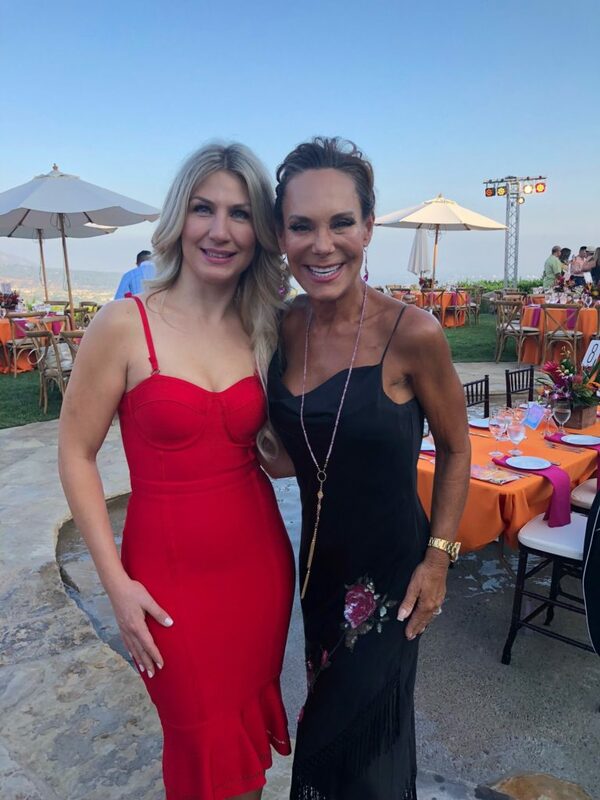 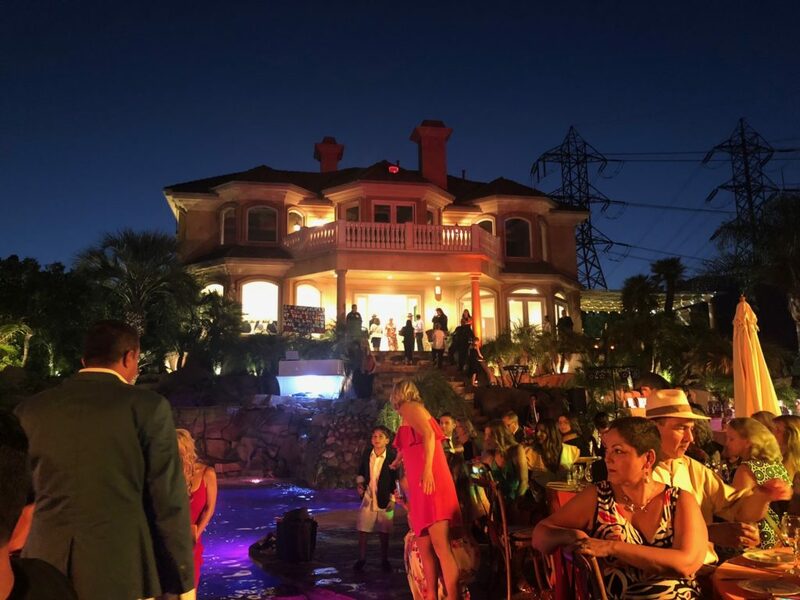 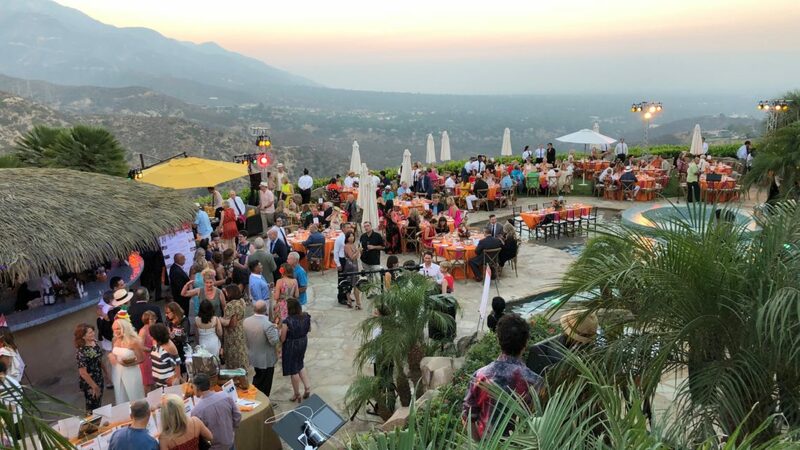 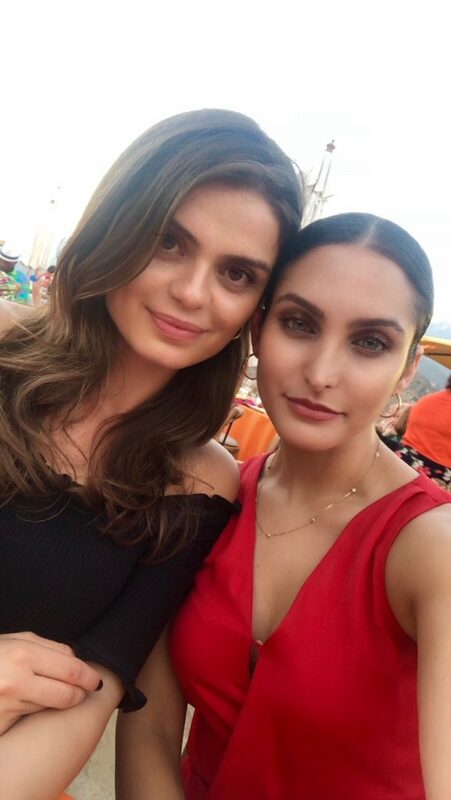 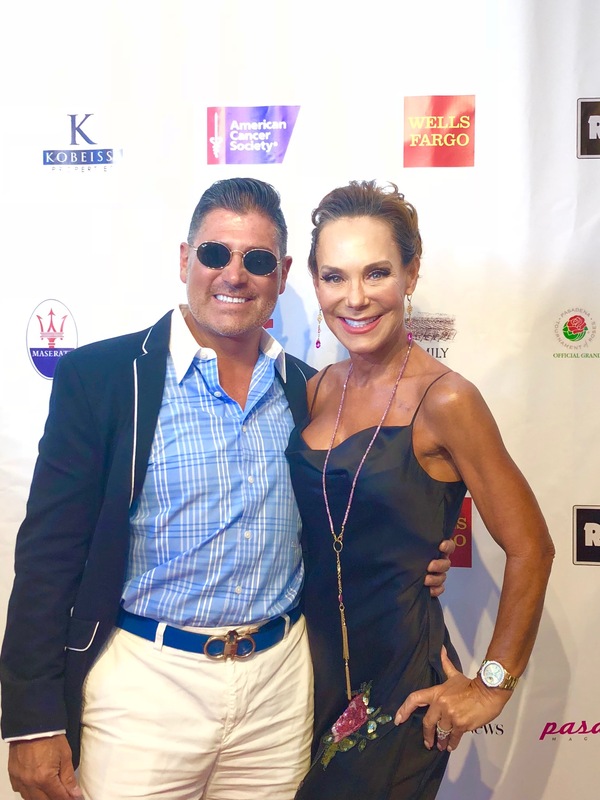 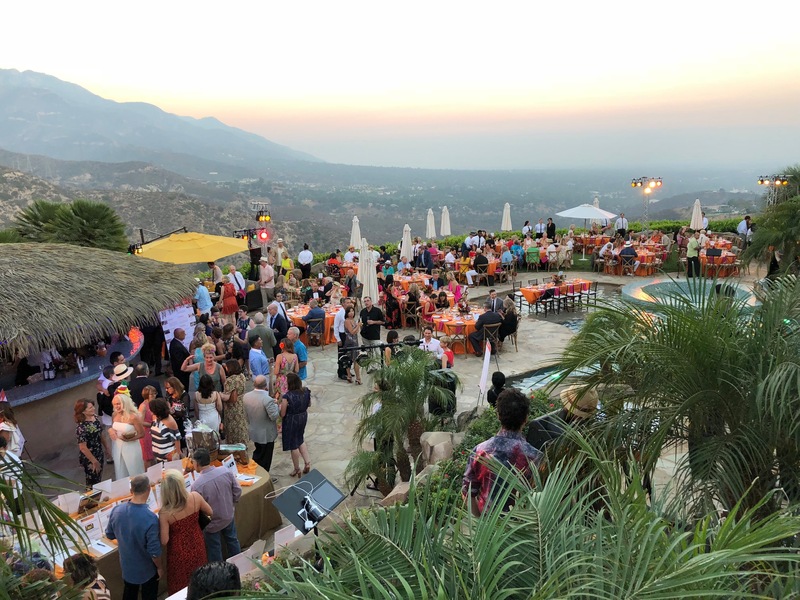 More than 180 guests attended this year’s San Gabriel Valley Hope Gala “Hot Havana Night” on Saturday, August 25th, which raised over $140,000.00 to support the American Cancer Society’s lifesaving mission. 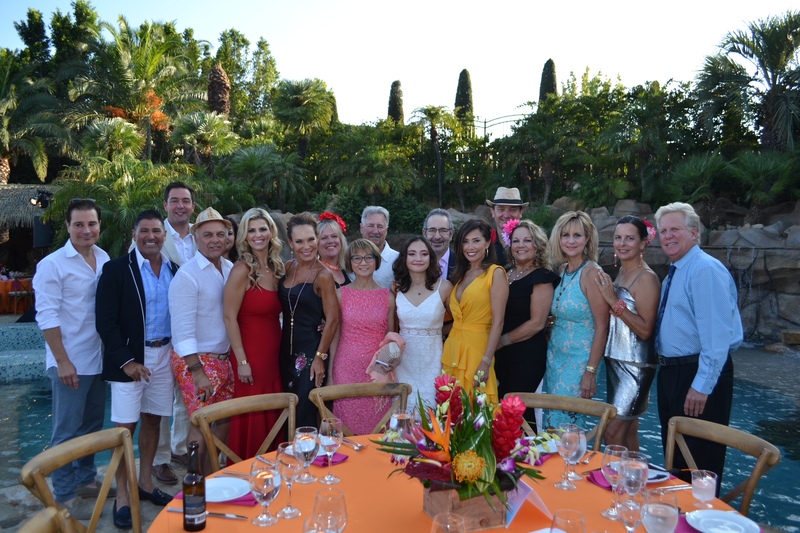 Held at Private Estate in La Cañada Flintridge, participants enjoyed live music from The Nina Lares Band, live art installation from Taft McWhorter Art, gourmet Cuban inspired cuisine from Chef Claud Beltran, wine from Riboli Family Wine Estates, signature cocktails, and fabulous live and silent auction items. 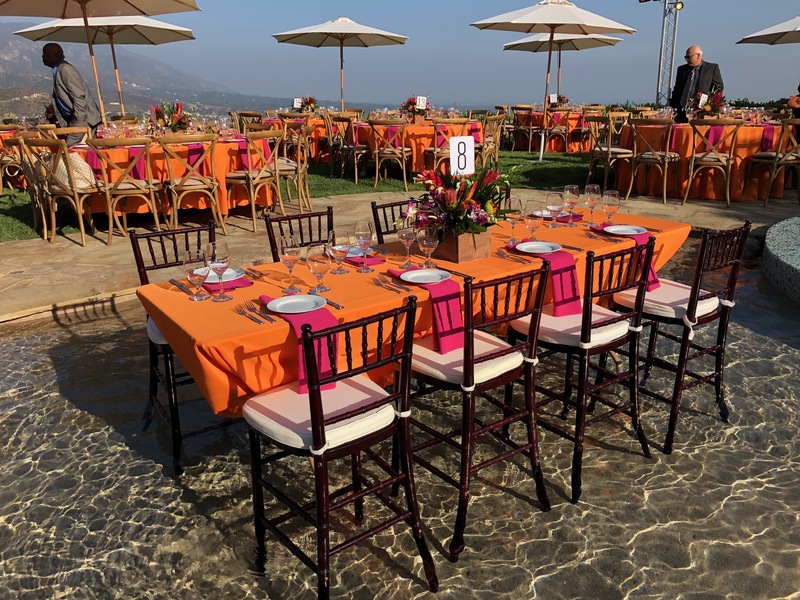 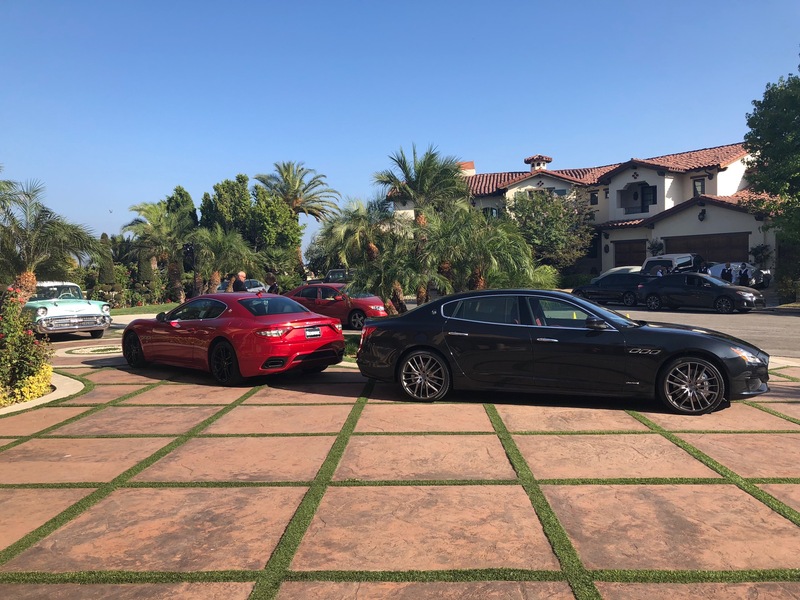 This years event was sponsored by Rusnak Maserati, Wells Fargo, Fair, Riboli Family Wine Estates, Sharp Seating Company, Honorable Lance Ito & Retired Chief Peggy York, and Kobeissi Properties.